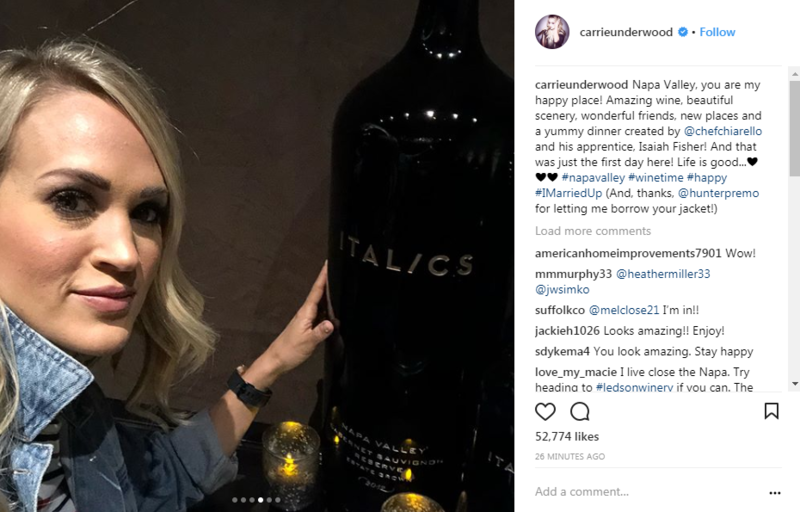 Country superstar Carrie Underwood has arrived in Wine Country. 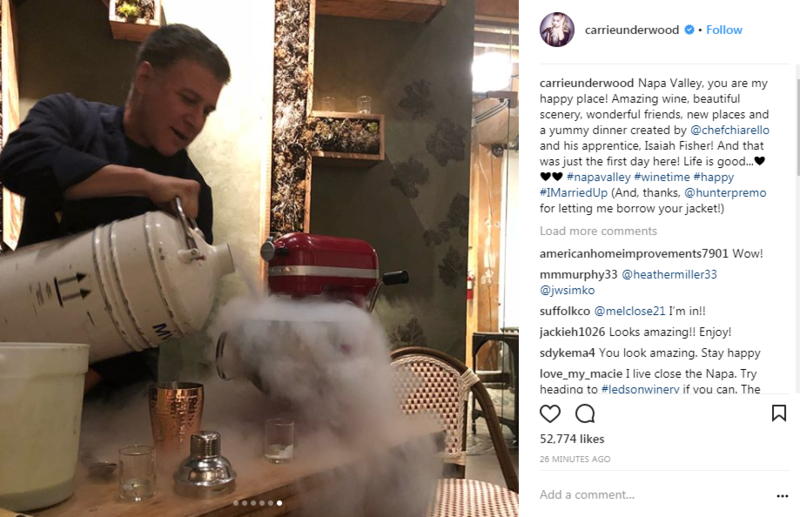 Click through the gallery to find out what the star got up to on the first day of her visit. 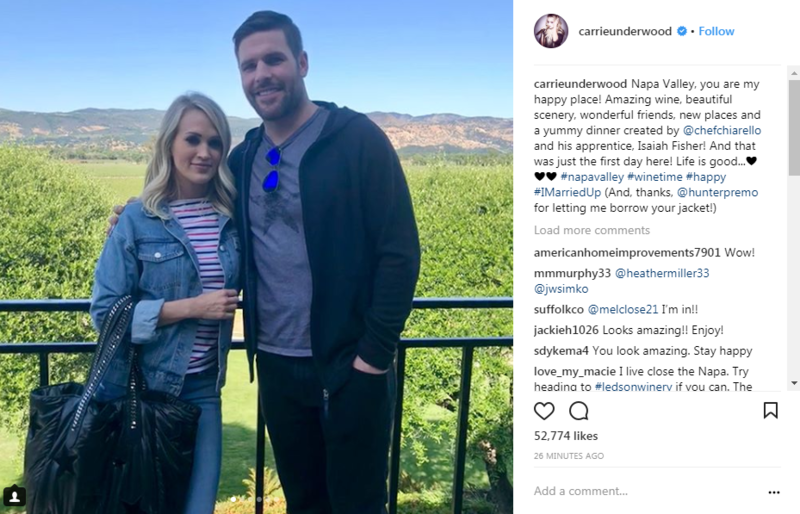 Country superstar Carrie Underwood and hockey player husband Mike Fisher have arrived in Napa Valley for a wine country getaway and performance by Underwood at the inaugural Napa festival “Live In The Vineyard Goes Country,” which takes place May 15-17. 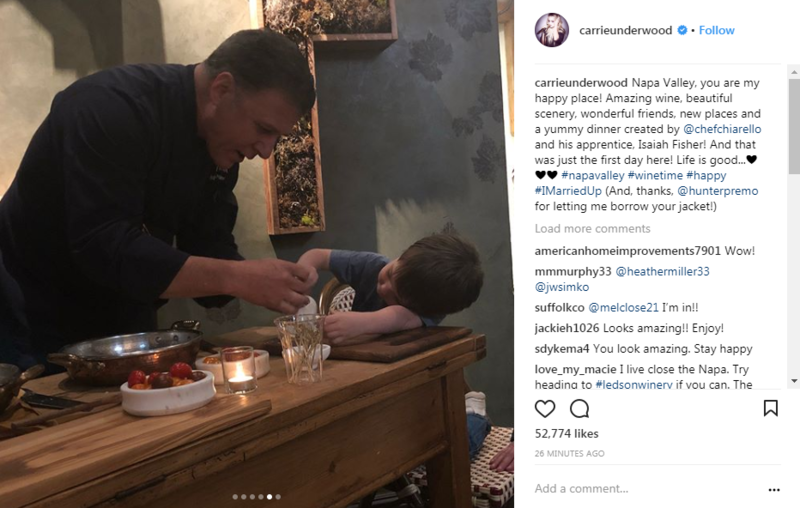 Underwood and family had a “yummy” dinner prepared by Napa Valley celebrity chef Michael Chiarello, with a little help from sous chef Isaiah Fisher – Carrie and Mike’s son. 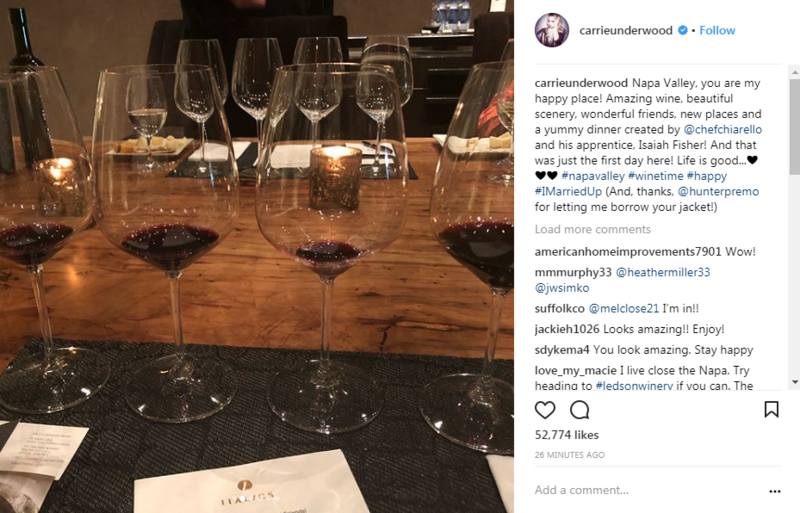 It was a packed first day in Napa, according to Underwood. 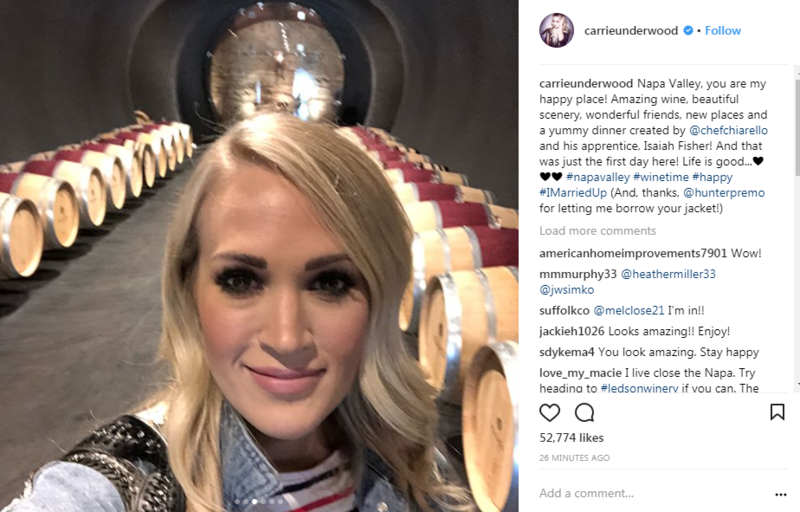 Click through the above gallery to see what Carrie Underwood got up to during the first day of her Wine Country stay. 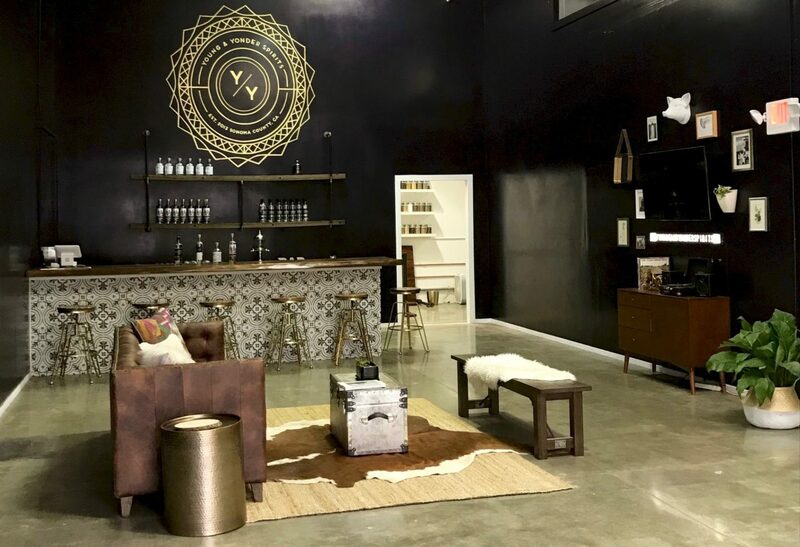 Another tasting room comes to Healdsburg. 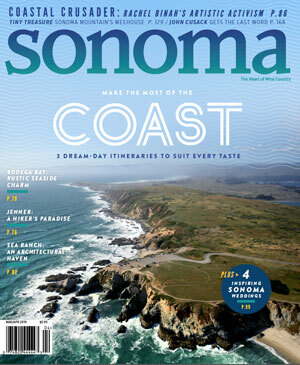 This time, it's spirits - not wine.